Our narcotics detections dogs are trained to detect many controlled substances including; marijuana, methamphetamine, cocaine, herion, and MDMA. 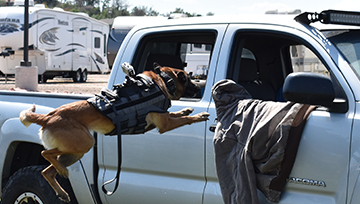 We take pride in training our dogs to excel at vehicle searches, building searches, packages, open areas, lockers and workspaces. 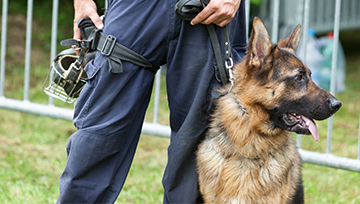 We can also train any specific scent you would like your K9 to find such as cell phones and other controlled substances. Being as we are located in Colorado, we typically do not train dogs to detect marijuana unless specifically requested. Through our in-depth knowledge of case law we ensure our handlers know what is and is not admissible in court and how to avoid costly mistakes. When performing a narcotics search. 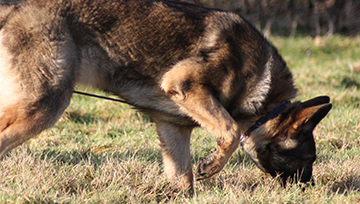 We also teach handlers how to avoid training errors, techniques to use when training on their own. We train for excellence. We focus on teaching the dogs to detect large and trace amounts of odor with an unmistakable alert. 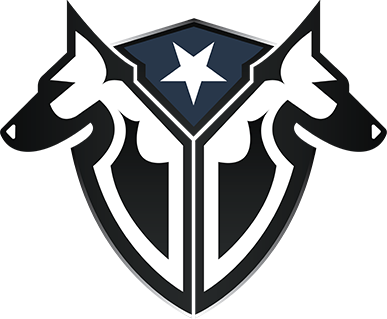 The standards for our detection canines are based off of the Colorado Police Canine Association standards which can be found by clicking here.